The Spider Pod TR2 is the riser portion of the Spider Pod system. 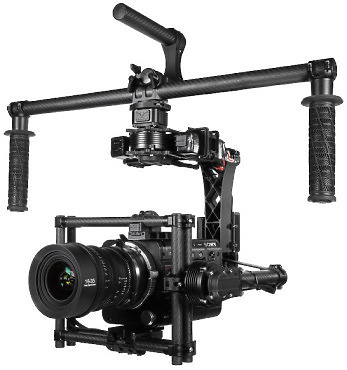 It is strong and portable and along with the platform will allow camera professionals to shoot above a crowd. 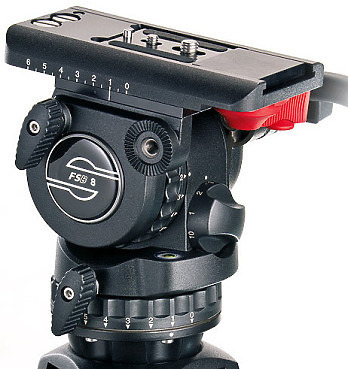 The compact FSB 8T is the strongest 75-mm solution from Sachtler and is therefore the perfect partner for camcorders, modern film cameras and DSLR set-ups. 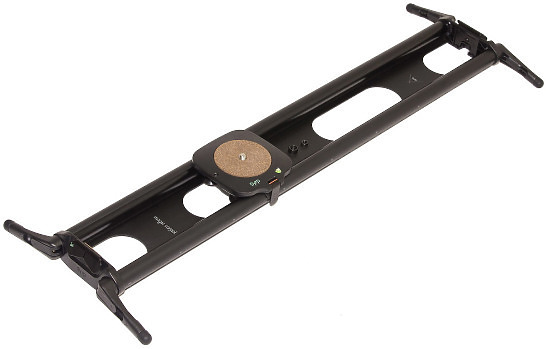 Push bar: can be placed at both front and rear of the Laptop dolly for ease of use, height adjustable, removable handles. 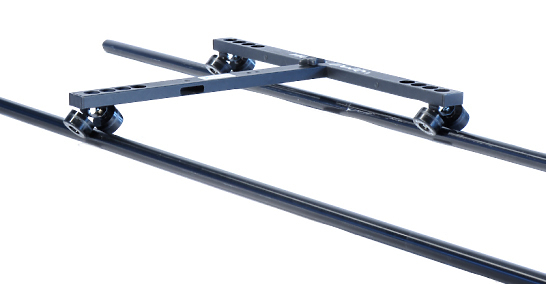 Steering bar: easily removable and can be attached to the push bar with a fast click system, height adjustable, removable handles 2x integrated 100 mm bowl adaptors for easy low mode use. 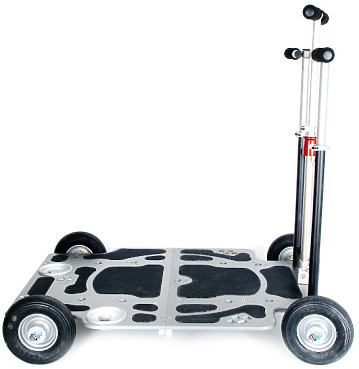 Sk8plate is a small lightweight dolly/slider & skater that will run on tracks on the ground or set the rails by one man to any height off 2 tripods set at either end or 2 lighting stands with 29mm spigot receiver sockets (baby combo stands from Avenger or Manfrotto) or can be set from a combination of both, which many a camera person will have as standard in their kit. 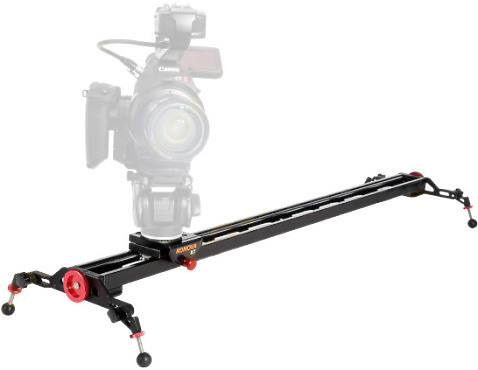 The low boy camera mount kit is available for those hard to get low shots. 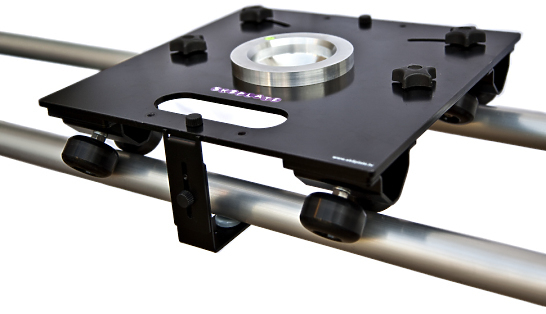 It attaches directly onto the Wally Dolly in seconds and has a 100 mm bowl suitable for most ENG pan and tilt heads. The M15 was designed for the most demanding cinema packages out there with no compromise made with the custom design. With the technology of the MVI M15, the art of film-making will never be the same. Bring big-budget camera moves to your productions. 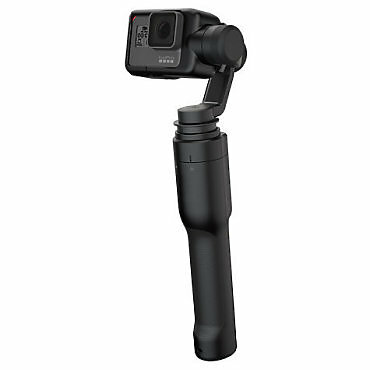 The MVI M15 draws on the advanced stabilisation technology developed for the MVI M10 allowing for amazingly smooth footage in even the most demanding situations. The rail and shaft of K7 are big, wide and strong, so it supports a heavy camera like ENG. We re-designed the new slider body and removed sections parts on the base of the rail. The Magic Carpet is Beautifully designed and engineered with the filmmaker in mind and is the perfect lightweight solution for manual tracking shots which comes motion control ready. With quick release adjustable legs, a counter weight roller for vertical shots, and high precision ball bearing rollers, the Magic Carpet is ready for quick setup and precision filmmaking.